”Dr. 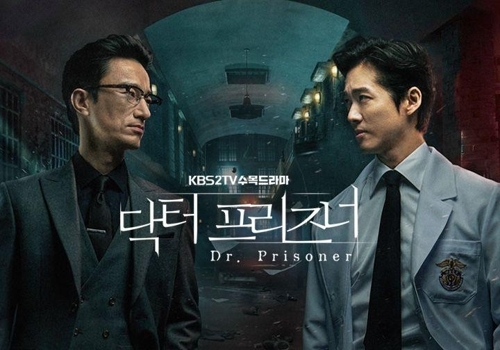 Prisoner,” a new medical crime drama by KBS2, topped the weekly TV popularity chart in its debut last week, data showed Wednesday. Debuting on the small screen on March 20, the Wednesday-Thursday series garnered a Content Power Index (CPI) score of 296.2 for the week of March 18-24, landing atop the weekly TV chart compiled jointly by CJ ENM and Nielsen Korea.